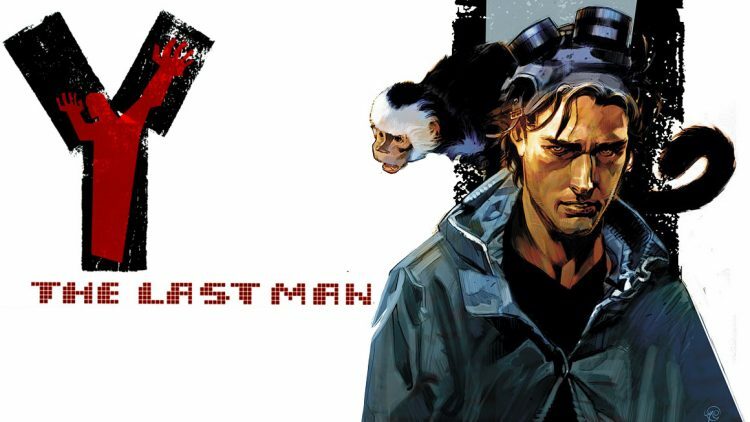 “Y” is based on the DC Comics series “Y: The Last Man” that was written by Brian K. Vaughan and Pia Guerra. The comic focuses on a post-apocalyptic world in which a horrific event killed pretty much every male on the planet (except 1) and now a new world order comes into play. Diane Lane is set to star as will quite a few women, remember, there is only 1 man in the bunch. According to Deadline, Dianne Lane will play Senator Jennifer Brown. Also in the pilot / show are Barry Keoghan (Dunkirk, The Killing of a Sacred Deer), Imogen Poots (Green Room, Frank & Lola) Lashana Lynch (Captain Marvel, Bulletproof), Juliana Canfield (Succession) and Marin Ireland (Sneaky Pete, Hell or High Water), per Deadline. Barry Keoghan will be playing the lone male survivor, Yorick Brown. The rest of the cast will be female characters. Seeking the following for the new FX Pilot Y: SAG-AFTRA or NONUNION, 5-6 Year old African American girls and boys for photo double work on Tuesday, August 28th. – Please note if your child is nonunion or sag, has a valid work permit and trust account set up. Hi. My name is Alena. I’m 33 years old and very interested in playing an extra role in “Y”. I am from and currently live in Manhattan, New York. If someone affiliated with this casting call could email or call me it would be greatly appreciated.